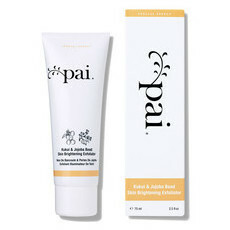 This Avocado & Jojoba Hydrating Day Cream by Pai Skincare is formulated to hydrate and protect normal to dry sensitive skin types. It uses beautiful Avocado oil which is rich in vitamins A, D and E as well as Jojoba Oil which is similar in composition to the skin's natural sebum to provide pure hydration. This rich, silky lotion is designed to leave your skin glowing, revitalised and nourished. 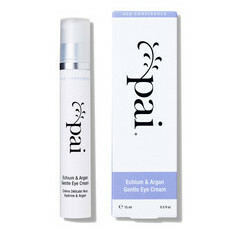 This hydrating day cream teams perfectly with the Pai Skincare Camellia & Rose Gentle Hydrating and Echium & Argan Gentle Eye Cream. Made in London in their own in-house R&D lab and manufacturing facility. Certified Organic and Certified Cruelty free. Vegan and Gluten free. Avocado Oil, Coconut Oil, Jojoba Oil, Shea Butter. 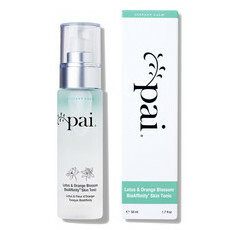 Apply to face and neck after cleansing, or whenever your skin feels dry. Back in March! Get notified by email when this option is back in stock. I bought the NL skincare pack for my mother and contained this product, however she didnt want it and passed it over to me. I have to say its the only natural product that has helped my dehydrated forehead. 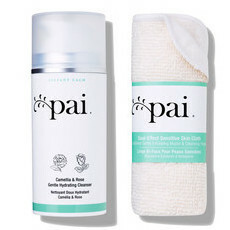 Where I live the air is very dry and takes a toll on my skin so this product really does the job. I originally purchased this in the sensitive skin pack and I love it! Smells nice and leaves skin feeling amazingly soft. The price on it's own is a bit pricey but it won't stop me buying it again.